While risqué shows, rowdy tourists, and ladyboys might be some of the first things that spring to mind when thinking about Pattaya, there are tons of exciting attractions and activities for all to enjoy in this resort city. 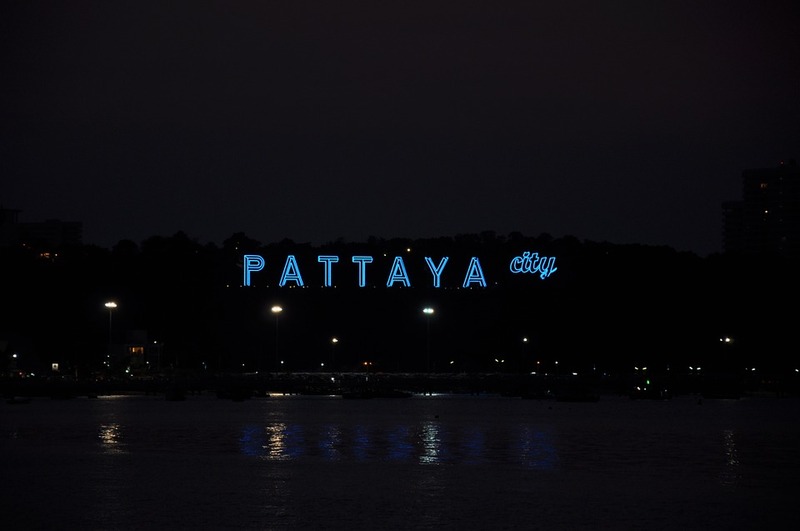 Here are a few reasons why Pattaya should be on your travel destinations list. If you like to party, a trip to Pattaya’s infamous Walking Street is a must. Once it gets to nighttime, the street transforms from a deserted road into an area full of neon lights, bouncing music, and a sea of tourists and locals. With a huge selection of nightclubs, bars, beer bars, and restaurants, there is always something new to check out. No matter whether you’re into pop, rock, dance or hip hop, you can be certain you’ll find a hotspot that’s right for you. While Pattaya is known as a popular party resort, many people flock to the resort city to relax and unwind. 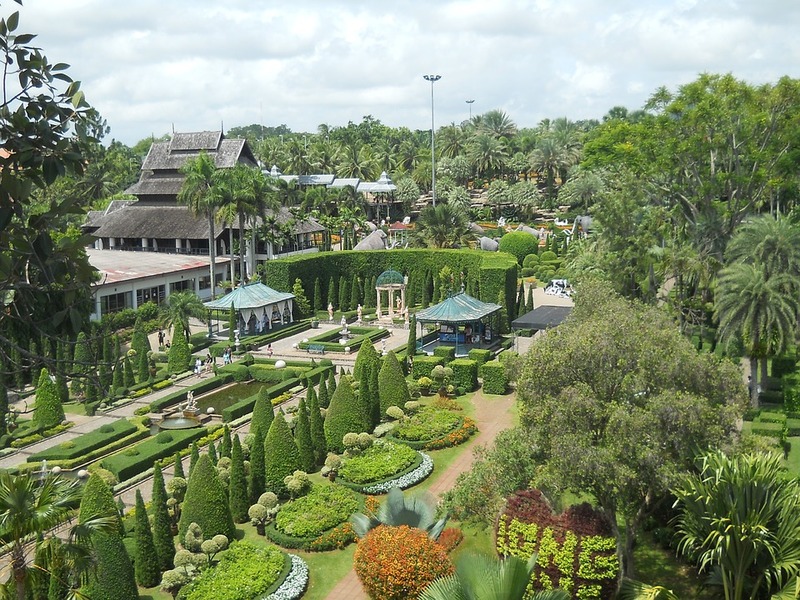 If you are interested in landscaped gardens, trees and flowers, visiting the NongNooch Tropical Botanical Garden can be a great way to spend your afternoon, giving you peace and tranquility. Covering 2.4 square kilometers, the garden is home to some of the most beautiful flowers from across the globe. What’s more, the gardens have won a string of awards for their innovative designs. While you can find several floating markets across Thailand, Pattaya’s version has something unique about it. 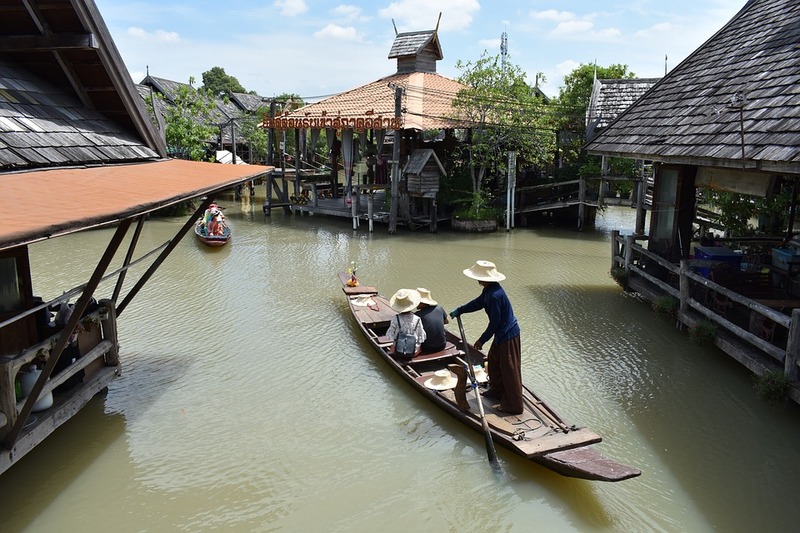 Known as the ‘Four Regions Floating Market’, the market is separated into the four regions of Thailand. Each area of the market sells items that represent that part of the country. While not every stall in the market is floating, you will find some in boats that move along the canals. To get the full experience of the market, make sure to hire out your own small boat to discover the hidden gems. Known as the largest Buddha in the region, WAT Phra Khao Yai stands at an impressive 18 meters tall and sits roughly 100 meters above the sea level. When you reach the top of the hill, you can expect to take in some breathtaking views of Pattaya down below. There is also a temple complex there which is still used in the present day, so when taking a trip, be on the lookout for praying locals and monks. Naklua is a fishing village that houses a delightful restaurant known as Mum Aroi. The restaurant situated next to the sea, giving guests a great variety of seafood to try. When eating your dinner, you can gaze out over the sea and view the old fishing boats on the waves. If you are staying at the Holiday Inn Pattaya, there are plenty of other Pattaya restaurants situated inside that you should check out, such as Terrazzo and Havana Bar. Whether you’re traveling to Pattaya on your own, with friends or with family, there is more to the resort city than meets the eye. If you aren’t into the party scene, simply steer clear of walking street and instead check out the wide variety of landmarks and markets that make Pattaya one of the most popular destinations to visit in Thailand. 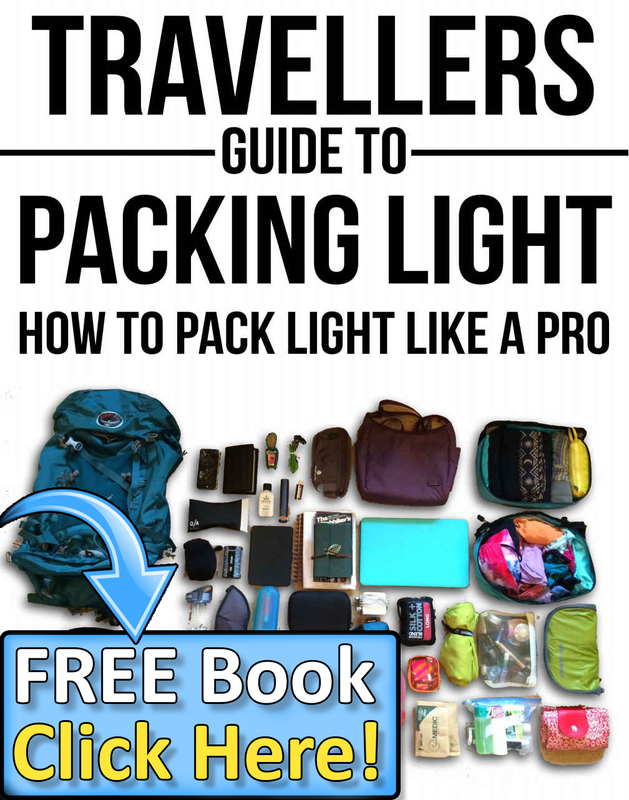 Be the first to comment on "Why You Should Visit Pattaya At least Once in Your Lifetime"